You save 23% that's £36.00! Width 44cm, Height 194cm, Depth 36cm. 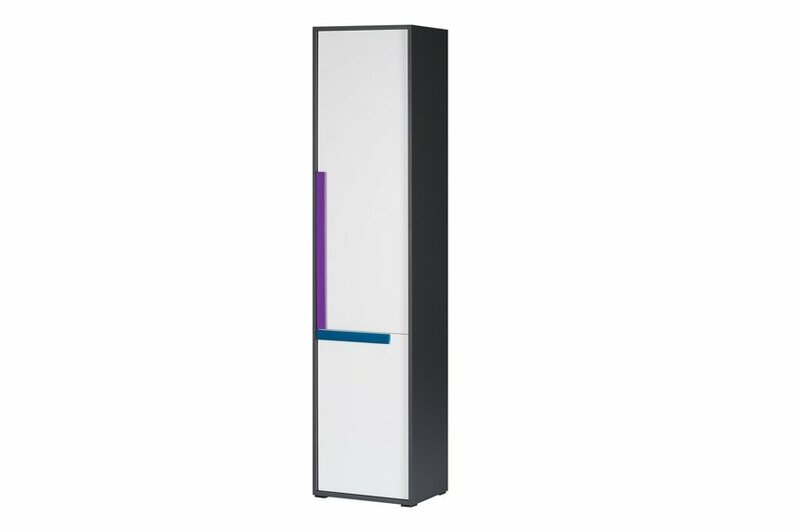 The ultra modern Karlo tall bookcase in white and graphite with a pine avola finish interior. 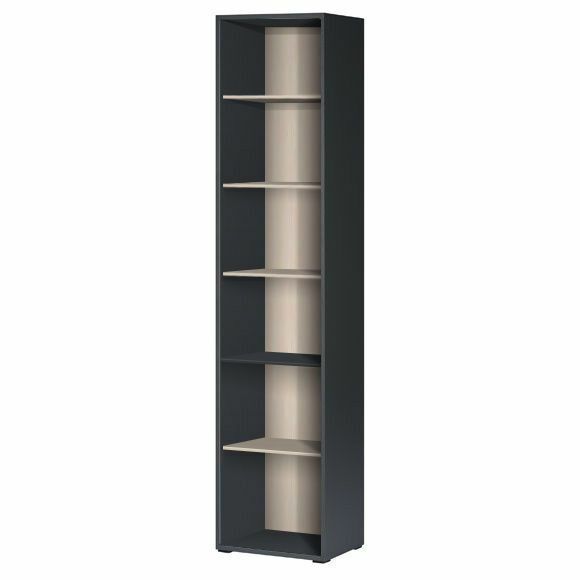 This storage cupboard features 2 doors with 5 internal shelves perfect to maximise storage anywhere in the home or office.